James Dawson serves as a reporter for Boise State Public Radio's award-winning news department. 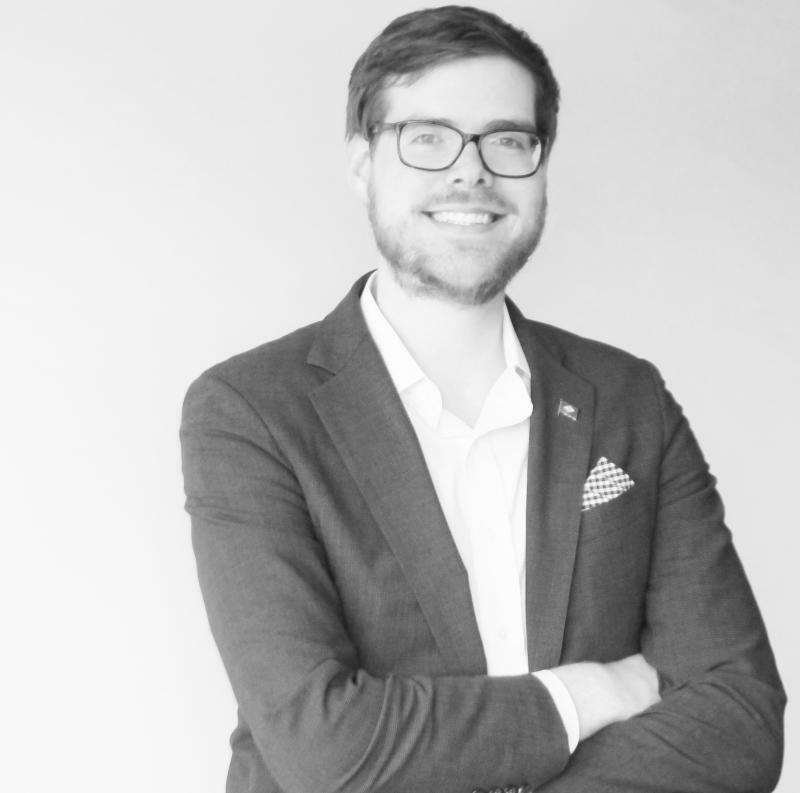 Most recently, he covered state politics and government for Delaware Public Media since the station first began broadcasting in 2012 as the country's newest NPR affiliate. Those reports spanned two governors, three sessions of the Delaware General Assembly, and three consequential elections. His work has been featured on All Things Considered and NPR's newscast division. 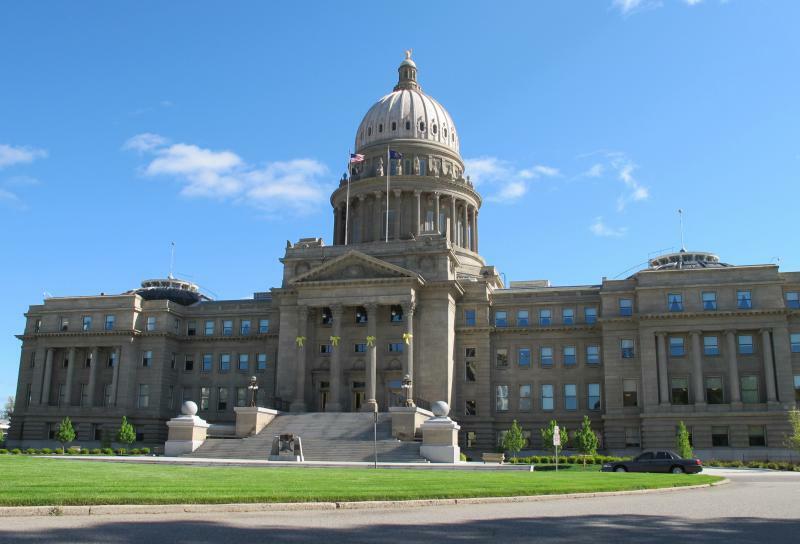 An Idaho native from north of the time zone bridge, James previously served as the public affairs reporter and interim news director for the commercial radio network Inland Northwest Broadcasting. His reporting experience included state and local government, arts and culture, crime, and agriculture. He's a proud University of Idaho graduate with a bachelor's degree in Broadcasting and Digital Media. When he's not in the office, you can find James fly fishing, buffing up on his photography or watching the Seattle Mariners' latest rebuilding season. 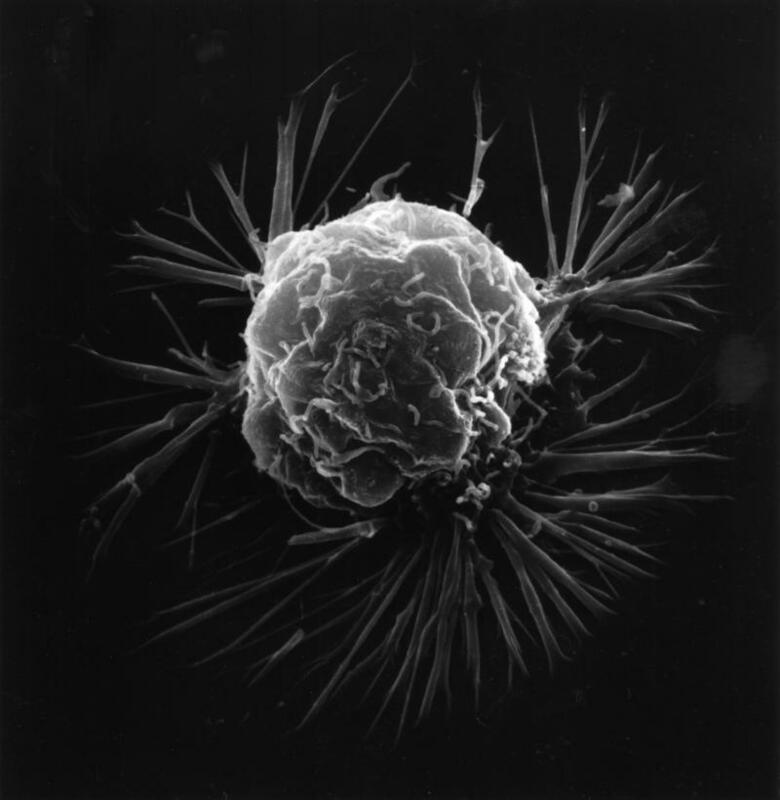 Two new drugs developed by Boise State University researchers show promise in killing a wide variety of cancer cells. 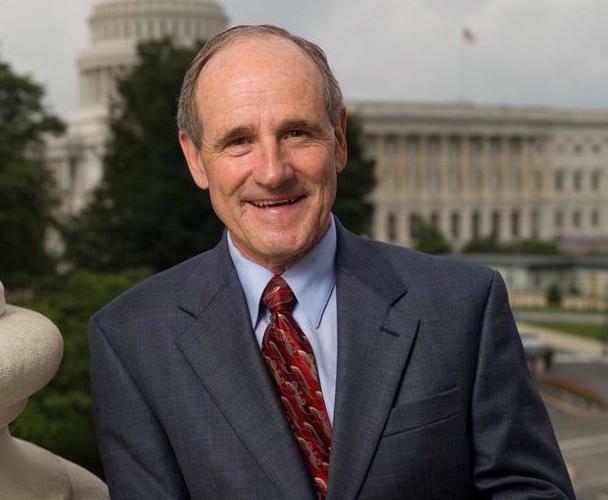 Idaho Sen. Jim Risch (R) defended President Donald Trump’s threats to unleash “fire and fury” on North Korea Tuesday as tensions over the country’s nuclear weapons program continue to escalate. 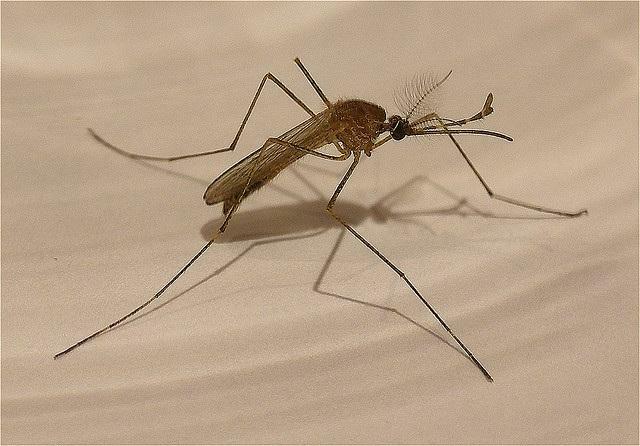 Idaho’s first human case of West Nile virus this year has been confirmed in Kootenai County. 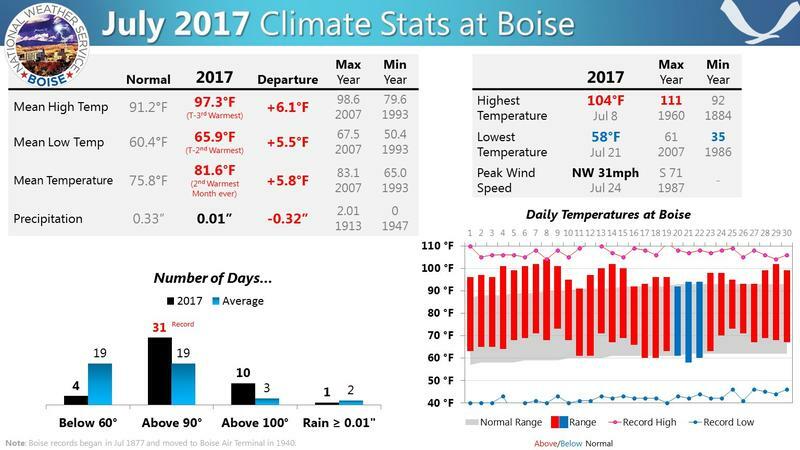 It wasn’t your imagination – the National Weather Service has officially dubbed July the second hottest month on record in Boise since it started collecting data in 1877.